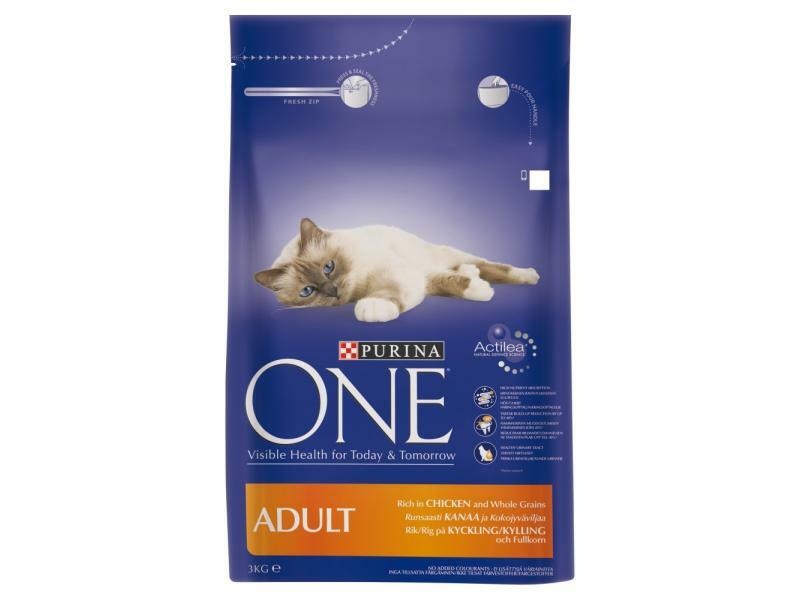 PURINA ONE Adult Chicken & Whole Grains is specifically formulated to meet the complete nutritional needs of Adult cats (aged 1-7 years) who need a complete and balanced diet to help stay in the best of health. ACTILEA® is a unique nutritional formula within PURINA ONE designed to help keep your cat's natural defences strong and to deliver a wave of positive effects to help support her health, so you can enjoy her visibly great condition knowing she's great on the inside too. Purina ONE with ACTILEA® formula helps support your cat's healthy immune system today and tomorrow. 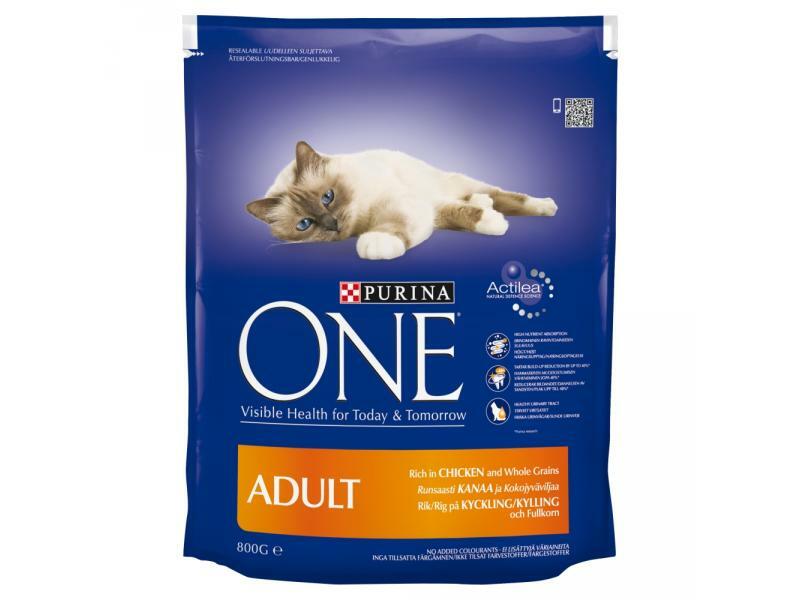 There are currently no questions for PURINA ONE Adult Chicken & Whole Grains Cat Food - be the first to ask one!